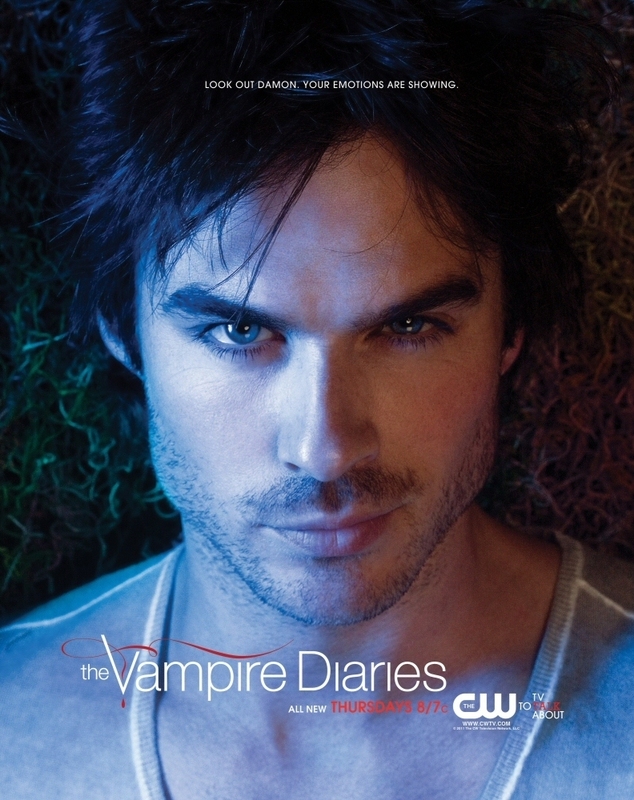 damon. . HD Wallpaper and background images in the Vampire Diaries club. This Vampire Diaries photo contains portrait, headshot, gros plan, and closeup.